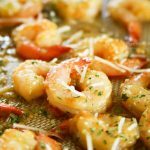 Honey Garlic Sheet Pan Shrimp – Serve as dinner or a delicious appetizer on game day & of course these are great for parties too. 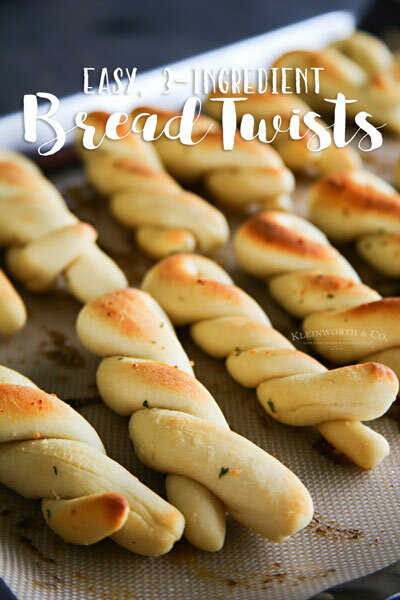 Simple, easy & oh so tasty! Who loves shrimp? My family goes nuts for all seafood, but shrimp is a big favorite for them. It doesn’t matter the season or the time of day, they are always up for some shrimp. For these we had the race on & were making all sorts of yummy snacks, because that’s how we roll on the weekends- snack food. We tossed these shrimp on the sheet pan, whipped up a glaze to drizzle on top & just roasted them for a bit. They turned out so good, they were gone in a flash. Honestly, I wish all dinners, appetizers & pretty much all food was as simple & tasty as this. It just doesn’t get any easier than toss, coat & bake. 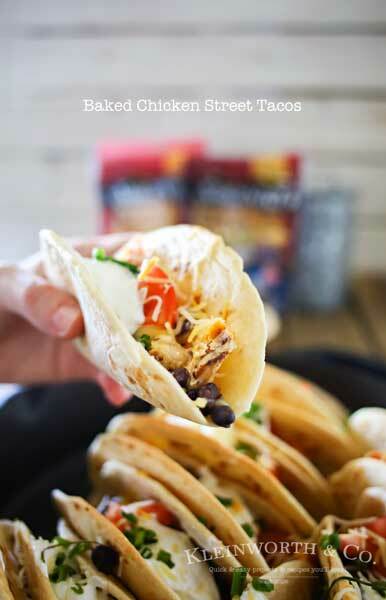 Makes it really easy to serve some awesome food for all our game-day parties. Since we made this recipe, I have sometimes added things like potatoes & veggies to an additional pan to make it a complete meal. It all bakes the same, I just prep the other things earlier & start baking sooner. Then when there are just 10 minutes left, I pop in this pan right next to the other one. Dinner is done in no time. 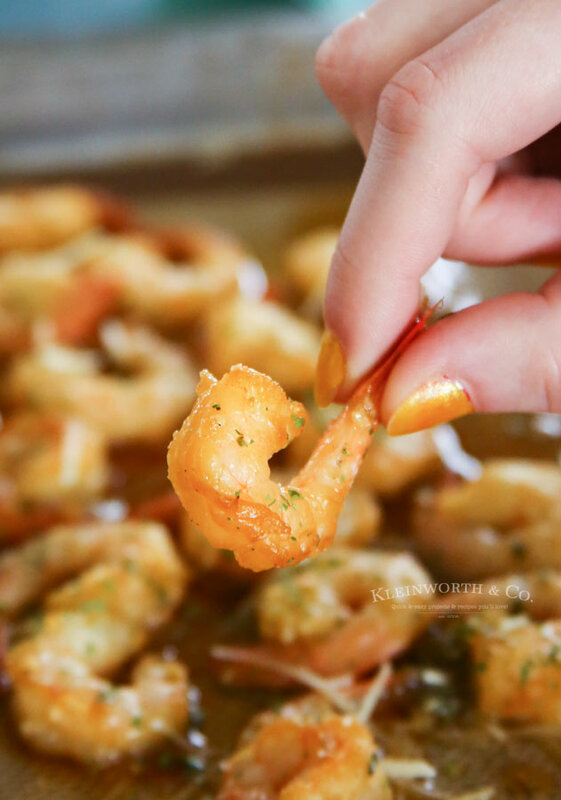 Honey Garlic Sheet Pan Shrimp - Serve as dinner or a delicious appetizer on game day & of course these are great for parties too. 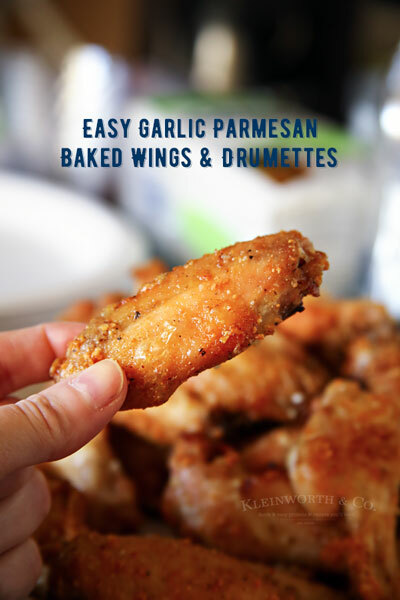 Simple, easy & oh so tasty! 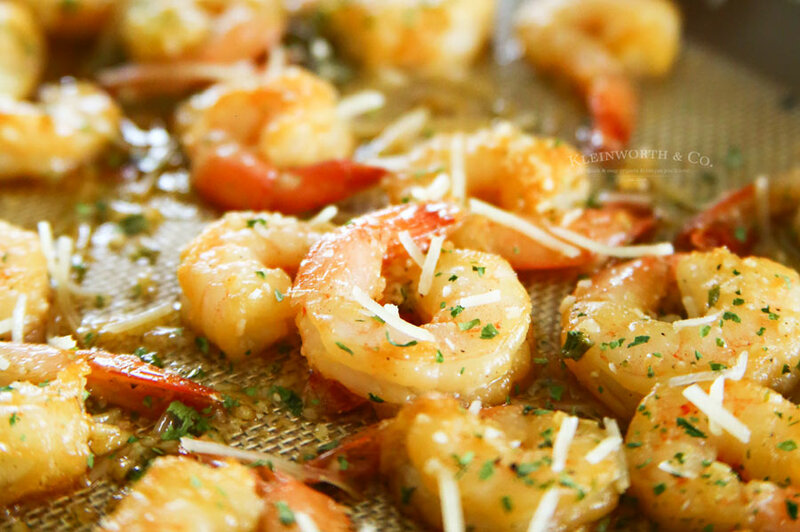 Spread out shrimp in a single layer onto the prepared baking sheet. Bake just until pink, firm and cooked through about 8-10 minutes. You have to make these! I promise, you will fall in love! 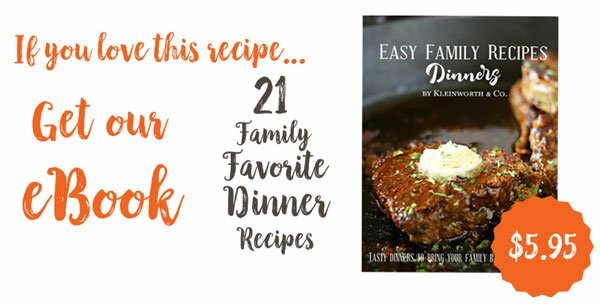 Looking for more awesome easy recipes? We love shrimp and this sounds so good. A must try. Thanks for the recipe! Cannot beat snacky foods all weekend long, agreed! 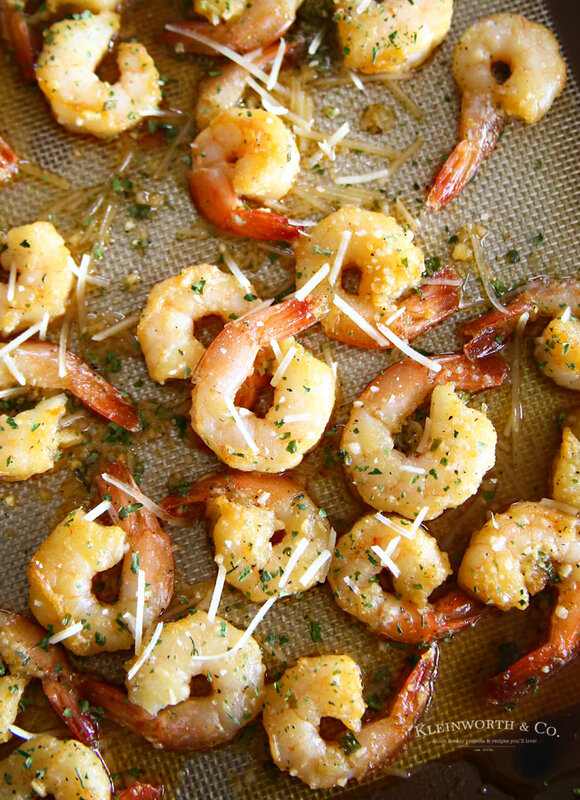 Love your honey garlic shrimp, would be great paired with a radler or two and some friends over. 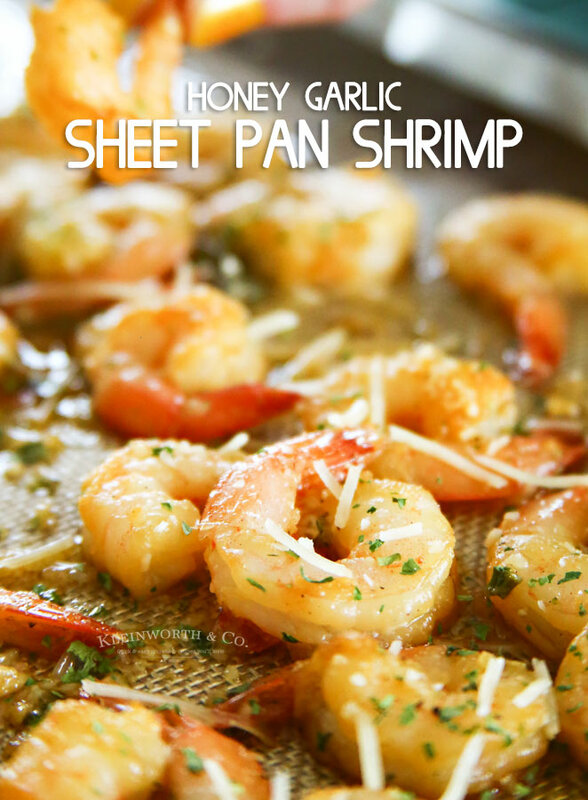 Your Honey Garlic Sheet Pan Shrimp will be fantastic! Thanks so much for sharing with us at Full Plate Thursday, have a great weekend and come back soon!